Soci.bike is a manufacturer of electrically assisted cargo bikes. 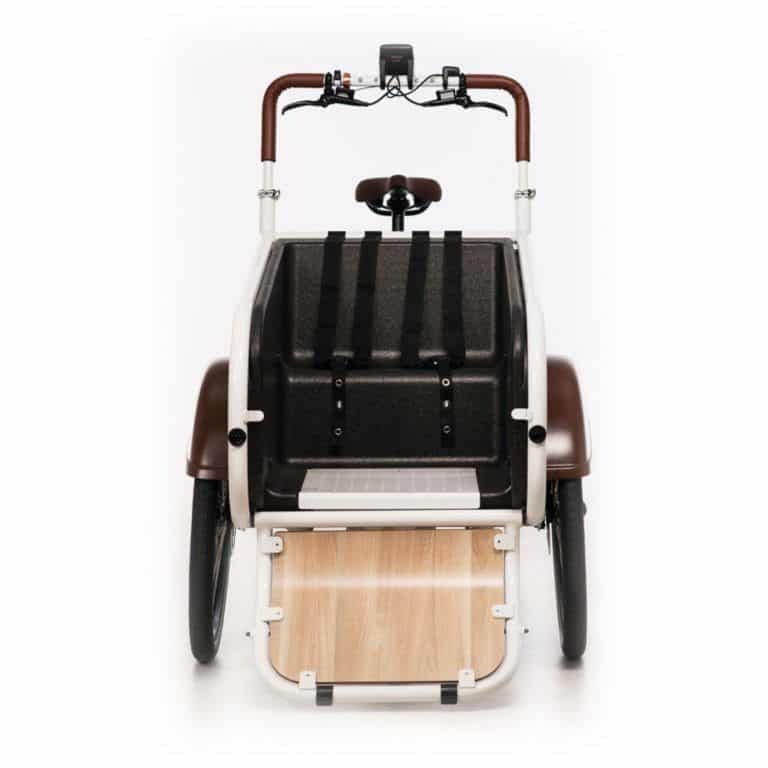 These are no ordinary cargo bikes, these are cargo bikes with a story. Owners Patrick de Haan, Peter Schouten and Niels Deen have experienced themselves or in their immediate surroundings what it does to people when they stand on the sidelines. They have no reason to get out of bed in the morning and evening, when they get home, they can’t be proud of what they have done that day. 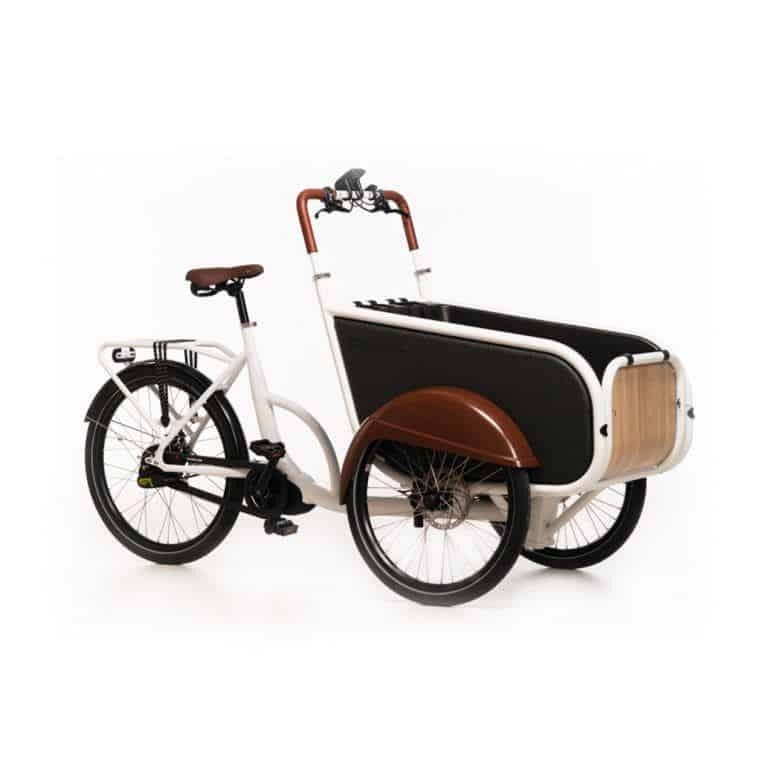 That’s the reason why we don’t hire people at soci.bike to make the cargo bike: we make cargo bikes to hire people. With that vision in mind we looked at the delivery bike, and found many things that could be improved. You don’t have time for flat tires, broken bicycle lighting, or to drive up a bridge in a snail’s pace. We wanted a bike that’s quick, that just works, and that lets you ignore all traffic jams. We asked countless parents and children about their experiences with cargo bikes. What do they like? And what could be better? We sent the best industrial designers to the drawing board, cracked our brains all day, and even forgot to sing in the shower. We are very proud of the result and would love to hear what you think! Soci.bike is part of the Soci-Com Holding. Soci-Com’s mission is to help as many people as possible find it difficult to find a job. soci.bike is exclusively assembled at Soci-Com. With the assembly of soci.bike, people who need more than average support to get paid work have the opportunity to reintegrate into society and be trained in the e-bike world. With the goal of a nice job in the bicycle industry.